SUSTRATOS Y ABONOS Hay 3 productos. 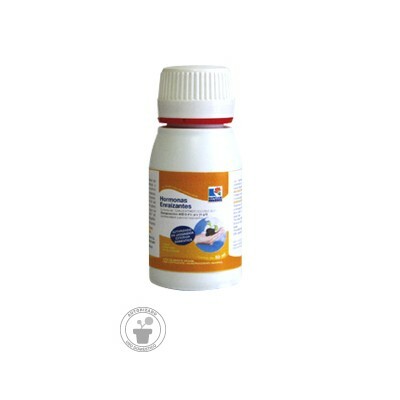 HORMONAS ENRAIZANTES 50ML. 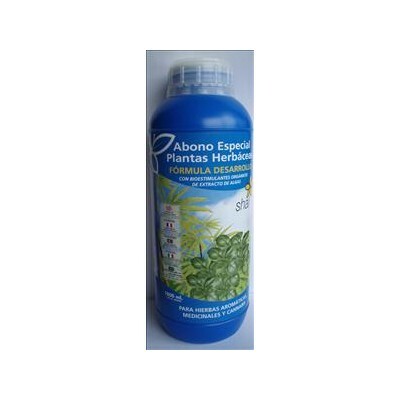 HORMONAS ENRAIZANTES 50ML.